Investigators at the National University of Sciences and Technology, University of Sargodha, Islamia University of Bahawalpur, and American University of Ras Al Khaimah conducted an ethnobotanical study to compare and document therapeutic flora, their use, and traditional knowledge of residents of the Cholistan Desert and Pothwar (Potohar) Plateau of Pakistan. The team documented 67 plant species used in the traditional treatment of human diseases in the Cholistan Desert, and 86 species used in the treatment human diseases in the Pothwar Plateau. 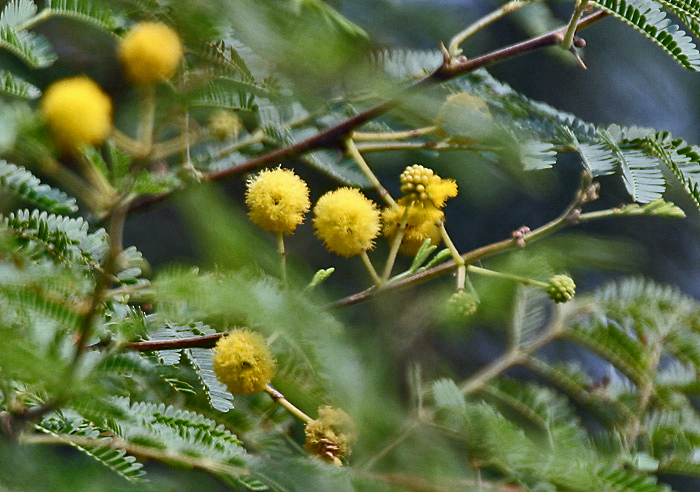 Medicinal plants used in both regions (10.5% of the total) included Acacia nilotica, Boerhavia procumbens, Calotropis procera, Citrullus colocynthis, Cyperus rotundus, Peganum harmala, Solanum surattense, Withania somnifera, and Ziziphus nummularia. The authors recommend further documentation and preservation of this rich and unique traditional knowledge, which is in imminent danger of loss, as well as conservation of the medicinal plant species themselves and research on their pharmacological activity. Investigators at Chiang Mai University and Royal Park Rajapruek conducted an ethnobotanical study to document plants used by Karen people of Chiang Mai Province, northern Thailand, to treat and prevent digestive system disorders. The team documented 36 plant species used by the Karen to treat digestive system disorders including diarrhea, flatulence, constipation, gastric ulcer, and jaundice. The medicinal plant species identified included Curcuma longa, Dendrocalamus strictus, Dillenia pentagyna, Engelhardtia spicata, Euphorbia heterophylla, Gymnopetalum integrifolium, Melastoma malabathricum, Musa sapientum, Psidium guajava, Punica granatum, Senna alata, Senna occidentalis, Zingiber montanum, and Zingiber ottensii. Investigators from Minzu University of China, Yunnan Agricultural University, Kunming Institute of Botany of the Chinese Academy of Sciences, and Bioversity International conducted an ethnobotanical study to document wild plant species used by Lhoba peoples living in the Tibet Autonomous Region of China. In addition to documenting the traditional ethnobotanical knowledge of the Lhoba, delineating the relationships between the Lhoba and their living environment, and reviewing the impact of Tibetan culture on this knowledge, the team also examined whether the ethnobotanical knowledge of the Lhoba was similar to published information on the Lhoba tribes in neighboring India. Working with 23 local respondents with ages ranging from 20 to 65 years, the team collected ethnobotanical information for 59 species including medicinal plants, edible plants, and plants used for other aspects of daily life (e.g., fuelwood, dye, religious purposes, timber, tobacco substitutes, fodder). Plants used for medicine, food, or both included Angelica apaensis, Berberis pruinosa, Cirsium eriophoroides, Coptis teeta, Dysosma tsayuensis, Erigeron breviscapus, Fargesia macclureana, Litsea cubeba, Litsea pungens, Polygonum tortuosum, Potentilla anserina, Quercus aquifolioides, Ribes himalense, Rosa omeiensis, Rubus biflorus, Sambucus adnata, Sinopodophyllum hexandrum, Sorbus thibetica, Usnea spp, Veronica anagallis-aquatica, and Zanthoxylum bungeanum. Working with data collected under the TRAMIL Program of Applied Research to Popular Medicine in the Caribbean, investigators from the Universidade Federal Rural de Pernambuco, Centro de Investigación Científica de Yucatán, and Université des Antilles et de la Guyane conducted a comparative study of medicinal plant repertoires used by Afrocaribbean, Amerindian, and Mestizo communities living in the Caribbean Basin, a region comprising portions of North, Central and South America, as well as the Caribbean islands. “When European contact began in the Basin in the late 15th Century, a process was begun of severe transformations in ecosystems, natural resources, human groups and cultural components. Significant changes in biodiversity were initiated; for example, deforestation to make way for crops such as sugar cane, banana, tobacco and coffee, active exploitation of native plants and animals and introduction of many exotic species. Chief uses of medicinal plant species were for infectious and parasite diseases; symptoms and signs (e.g., headache, fever, itching); digestive system diseases; and respiratory system diseases. 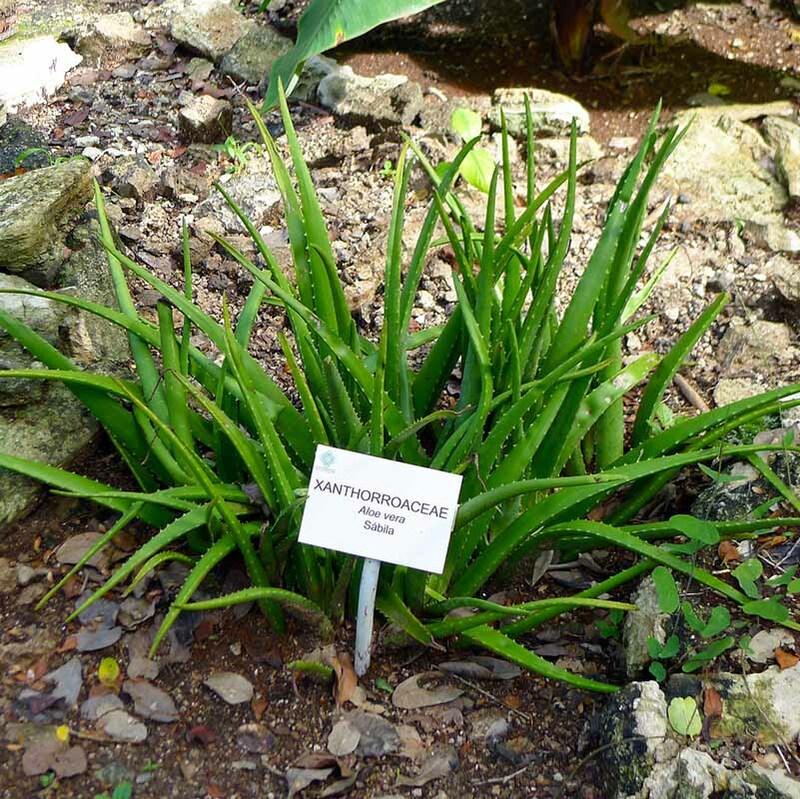 Species used frequently by all three groups included Aloe vera, Citrus aurantiifolia, Citrus aurantium, Chenopodium ambrosioides, and Psidium guajava. 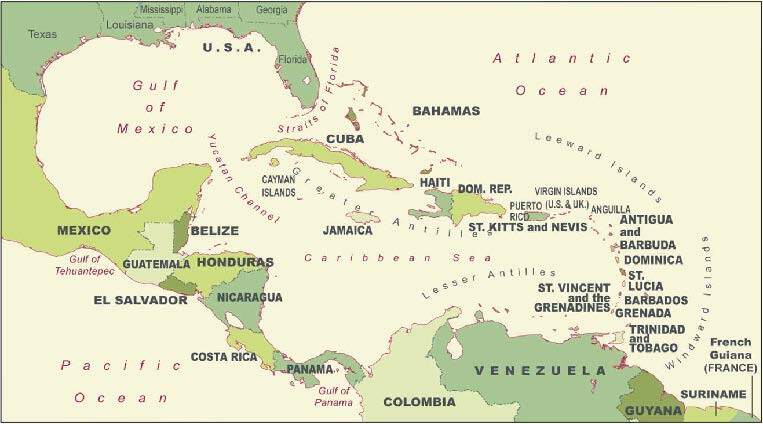 Plants used frequently by Afrocaribbean communities included Gossypium barbadense, Saccharum officinarum, Haematoxylum campechianum, Ocimum gratissimum, and Spondias mombin; by Amerindian communities, Lippia graveolens, Ruta chalepensis, Punica granatum, Byrsonima crassifolia, and Struthanthus orbicularis; by Mestizo communities, Mentha nemorosa, Origanum majorana, Ruta graveolens, Justicia pectoralis, and Bidens pilosa. Investigators from the University of Gothenburg, Senckenberg Research Institute, Université de Ouagadougou, Goethe University Frankfurt, and Biodiversity and Climate Research Centre conducted a comprehensive, national-scale analysis of traditional plant use in Burkina Faso. “Large parts of the population of [Burkina Faso] live in rural communities and strongly depend on traditional plant products for their daily life. Some of the plant species traditionally used in [Burkina Faso] are of regional and global economic importance (e.g. Adansonia digitata, Parkia biglobosa, Sclerocarya birrea, Tamarindus indica, Vitellaria paradoxa)…. Combining information from a recently published national plant checklist with information from ethnobotanical literature, the team documented 1,033 plants with a traditional out of a total of 2,067 known plant species. The chief use was traditional medicine, followed by human nutrition and animal fodder. Khaya senegalensis, A. digitata, and Diospyros mespiliformis were ranked the top useful plants, and T. indica, V. paradoxa and A. digitata the most important medicinal plants. Infections/infestations, digestive system disorders, and genitourinary disorders were the health problems most commonly addressed with medicinal plants. Investigators from Macquarie University, in collaboration with the Yaegl Aboriginal Community of New South Wales, studied the antimicrobial potential of plants used in the topical treatment of wounds, sores, and skin infections. “Australian Aboriginal people have over 40,000 years of knowledge of flora and fauna as sources of food, healing agents and other resources. Studies of customary (traditional and contemporary) medicinal plant preparations, especially in recent years, have revealed interesting medicinal properties and valuable biologically active compounds. Australian Aboriginal medicinal flora have had limited biological screening studies aligned with their medicinal uses. Furthermore, the knowledge of their medicinal uses is quickly disappearing, particularly in some regions of the country, such as the southern states of Australia. Assessment of the bioactive potential of these plants with long historical use may support their wider application and also provide a source for safe, accessible alternative medicines and leads for the discovery of new drug-like molecules. In discussions with elders of the community, the team selected nine plants for analysis: Alocasia brisbanensis (used for burns and boils, cuts, sores and open wounds); Lophostemon suaveolens, Smilax australis, Smilax glyciphylla, and Syncarpia glomulifera (used for antiseptic purposes); Canavalia rosea (used for boils and sores); Corymbia intermedia (used for the treatment of wounds); Hibbertia scandens (used for sores and rashes); and Ipomoea brasiliensis (used as a poultice for boils). The team found extracts of L. suaveolens and S. glomulifera active against the fungus Candida albicans and the Gram positive bacteria Staphylococcus aureus, and extracts of C. intermedia active against a range of microorganisms. The study is the first report of antimicrobial activities for C. intermedia and L. suaveolens and the leaves of S. glomulifera.